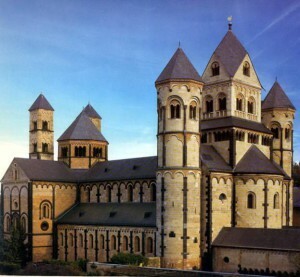 Founded in the year 1044 by Prince Yaroslav . Novgorod Kremlin — the oldest surviving in Russia Kremlins. 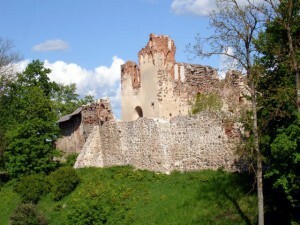 The history of the first Novgorod fortress dates back to the mid XI century . 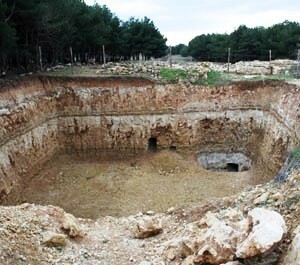 It was located on a small hill between two ravines where is now the Cathedral of St. Sophia with the adjacent area. When the princes of Novgorod, Vladimir Yaroslavich and Mstislav Vladimirovich (XI-XII century), the Kremlin has expanded and reached today’s size. Since ancient times there has been massive ramparts, on which at the end of the XV century were built stone walls and towers on the Italian sample. To walk round the Kremlin in just half an hour. The length of its walls is 1350 m . the thickness reaches four. Of the twelve nine towers have survived . 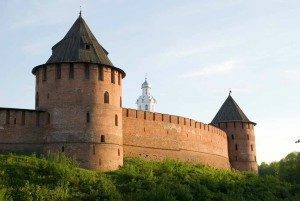 Five (the number of all administrative districts of Novgorod the Great) of them were travel and was a small architectural ensembles: a tower, gate Church. The only tower of the 16th century that extends beyond the walls of intercession — out on the floor side, the most vulnerable during artillery attacks. So it has three-meter-high walls, and the facades have 55 loopholes. Zlatoust adjacent five-tier tower is famous in the XVII century was turned into a prison, as evidenced by its former name — Prison. There are two in the Kremlin are not typical for Novgorod the round tower. One of them is the Metropolitan —before the XVII century was called “Round” or “Red”. Second — Fedorovskaya — got its name from the Church erected in memory of the early dead (before their wedding) brother of Alexander Nevsky — Fyodor, later canonized Saint. His relics are kept in St. Sophia Cathedral). The tallest tower of the Kremlin is Kokuy watch tower (41 meters), built in the XVIII century . — open to visit in the warmer months from 11.00 to 19.00 with a lunch break from 14.00 to 15.00, weekends — Monday, Thursday. Its summit offers a wonderful view of the Novgorod land for miles around.